Today, there are still more than 100 Yueju Opera troupes, schools and societies in China. One may also find Yueju Opera troupes in Singapore, the United States and Australia. Directed by Tang Dafei. Filmed by Tang Dafei and Zhou Shengjie. Edited by Tang Dafei. Compared with Kunqu Opera, one of the oldest theaters in the world, the century-old Yueju Opera is a rather young theatrical form in China, but it’s now one of the most popular operas in the country, second only to the so-called national opera, namely, Peking Opera. Yueju Opera first appeared in 1906 in today’s Shengzhou, a county-level city of Shaoxing in east China’s Zhejiang Province and about 200 kilometers to the southwest of Shanghai. Initially known as xiaogeban (Small Singing Troupe) or diduban (Didu Troupe, with didu referring to the rhythmic sound of accompanying drum and wood clappers), the opera was first circulated in local villages and towns. The opera was then played mostly by part-time male farmer-artists. In 1923, a training school was set up to recruit girls for Yueju Opera. It was quite successful and by the 1930s, the opera began to feature all-female casts. Meanwhile, the opera had moved into Hangzhou, capital city of Zhejiang Province and Shanghai, then the biggest metropolis in the East. It thrived there and was soon introduced into many other parts of the country. Its name also changed from Small Singing Troupe to shaoxing wenxi. Wenxi in Chinese means opera with only singing and acting but no acrobatic or fighting scenes. With its growing popularity, the press eventually began to call it Yueju Opera because the opera’s birth place Shaoxing used to be a part of the ancient State of Yue during the Spring and Autumn Period (770-476 BC). 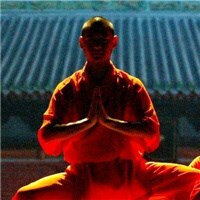 To meet the tastes of a growing variety of audience, the opera also went through a number of reforms by introducing performing techniques, stage settings and costumes from other Chinese operas such as Kunqu Opera and also the Western stage play. Soon, the opera began to attract millions of audiences and particularly female fans, both home and abroad, for its mesmerizing gentle melodies, graceful acting and stunning costumes. Yuan Xuefen (1922-2011), a prominent performer of Yueju Opera, was among a number of great artists who had contributed to the evolution and modernization of the opera. 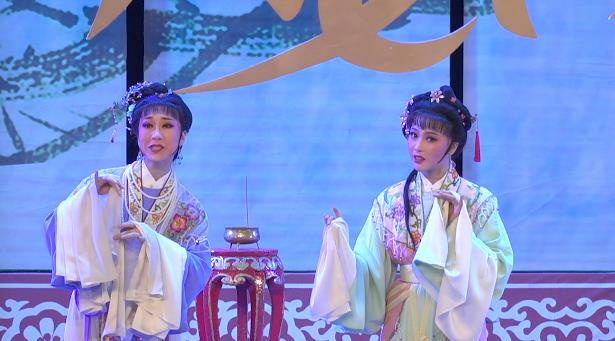 Yueju Opera plays are mostly adapted from Chinese literary classics and historical stories and themed around love stories of “gifted scholars and beautiful ladies,” such as “Liang Shanbo and Zhu Yingtai,” or “Butterfly Lovers” in English. 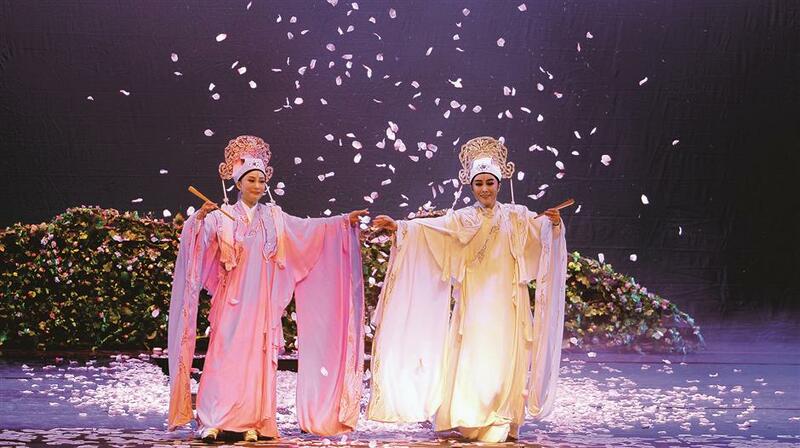 The play tells the tale of the star-crossed lovers: Liang Shanbo and Zhu Yingtai. Zhu was the only daughter of a rich family. She loved poetry and Chinese classics. When she was 17, she decided to attend a school for further study. But during that time, girls were not allowed to attend school, so she disguised herself as a boy and her maid as a boy attendant before they left her hometown. During the following three years at school, she fell in love with her schoolmate Liang Shanbo, who didn’t know that Zhu was a woman. When Zhu had to leave school and go home, Liang decided to accompany Zhu for the journey to see her off, and this part has become one of the best-known episodes of the whole story. During the journey, Zhu repeatedly hinted to Liang that she was actually a woman, but Liang was such a blunt bookworm that he simply didn’t get it. However, during that time, marriages were all arranged by parents and young people were not allowed to pursue “free love” or pick their future spouses by themselves. Liang later died of depression and illness after he learned that Zhu was to marry a young man from another rich family as arranged by her father. The bride-to-be was so devastated by her lover’s death that she lost any desire to live on. So, on her wedding day, when the procession was approaching Liang’s grave, a wild thunderstorm suddenly broke and then a blinding bolt of lightning ripped open the grave. Zhu immediately dashed forward and leapt into the gaping tomb. A moment later, the storm stopped and the sun came out. People then saw two colorful butterflies gently fly out of the tomb. They danced in the air for a while, and then flew away. 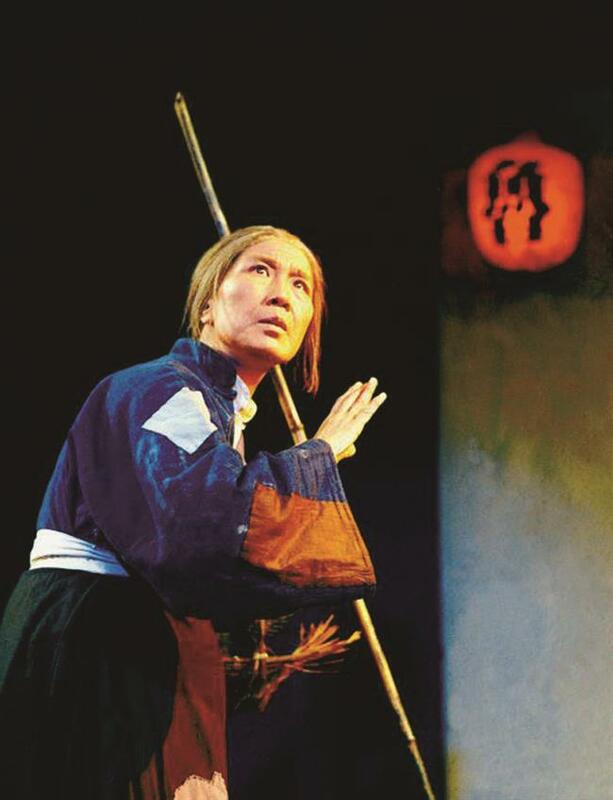 In 1946, Yueju Opera introduced a new play called “Xianglin Sao,” or “Xianglin’s Wife,” which deviated from the traditional Yueju Opera themes to tackle realistic social issues about women’s status, culture and identity in society. Yuan Xuefen (1922-2011), the performer of the heroine, became the director of the Shanghai Yue Opera House in the 1950s. However, in 1946, Yueju Opera introduced a new play called “Xianglin Sao,” or “Xianglin’s Wife,” which deviated from the traditional Yueju Opera themes to tackle realistic social issues about women’s status, culture and identity in society. After her first husband Xianglin died of illness, she was forced to marry another man by her relatives because of a sizeable dowry. However, her second husband soon died as well and one day their young son was snatched away and devoured by wolves. Soon, people began to gossip that the woman was a jinx and she was forbidden to help prepare the New Year’s sacrifice because she’s impure and unlucky. Some people told the woman to donate a doorsill to a local temple as a way to redeem her sins in this lifetime and avoid sufferings after death. After spending all her savings on the doorsill, it did little to prevent the woman from becoming physically, emotionally and spiritually broken. In the end, as people in the town setting off firecrackers and preparing sacrifice for the Chinese New Year, Xianglin’s wife died in a heavy snowstorm, cold, hungry and with a broken heart. Both “Butterfly Lovers” and “Xianglin’s Wife,” as well as several other Yueju Opera plays, were so popular that they were later reproduced in opera films. 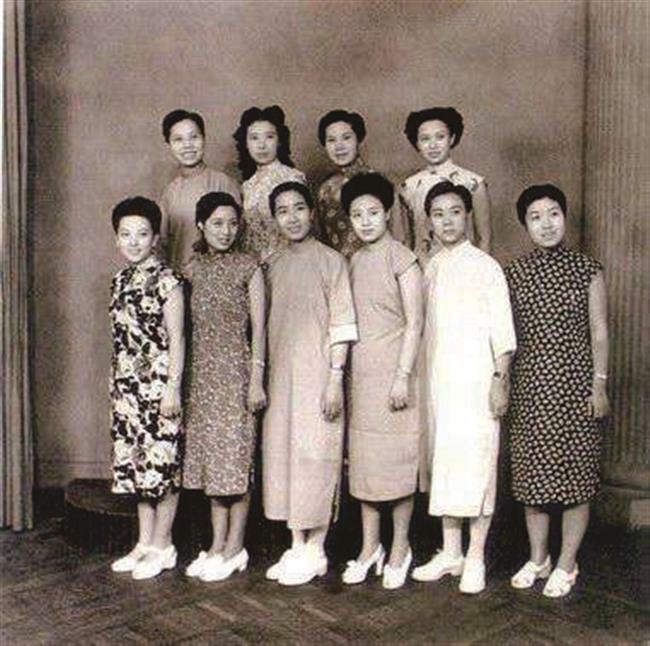 Ten female Yueju Opera stars in the 1940s, when the opera was thriving in Shanghai and Hangzhou. During its prime time in 1950s and 1960s, there were about 280 professional Yueju Opera troupes and hundreds of amateur bands all around the country, including Hong Kong, Macau and Taiwan. Today, there are still more than 100 Yueju Opera troupes, schools and societies in the country, particularly in Zhejiang Province and Shanghai. One may also find Yueju Opera troupes in Singapore, the United States and Australia. In 2006, the year of its centennial celebration, Yueju Opera was inscribed in the first batch of the national intangible cultural heritage list by the government.